Welcome to cool cottons, a locally owned and operated Portland Oregon fabric shop specializing in modern fabrics for quilting, sewing, crafting since 2007. 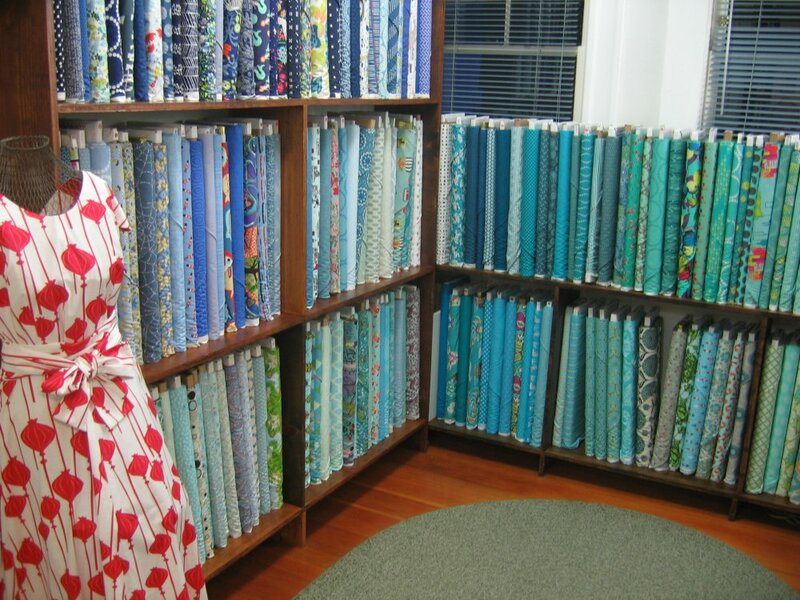 When it comes to high quality fabrics, some of our favorite designers and manufacturers include Alexander Henry, Art Gallery, Cotton + Steel, Dear Stella, Free Spirit, Moda and Robert Kaufman. 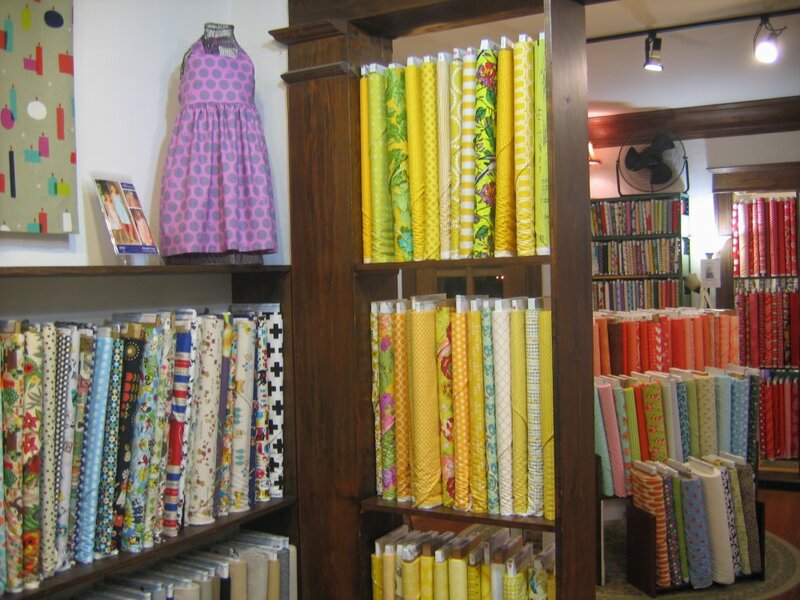 We carry a wide selection of solids including over 150 colors of Kona as well as an eclectic selection of Japanese import fabrics from Kokka, Cosmo,Yuwa and more. 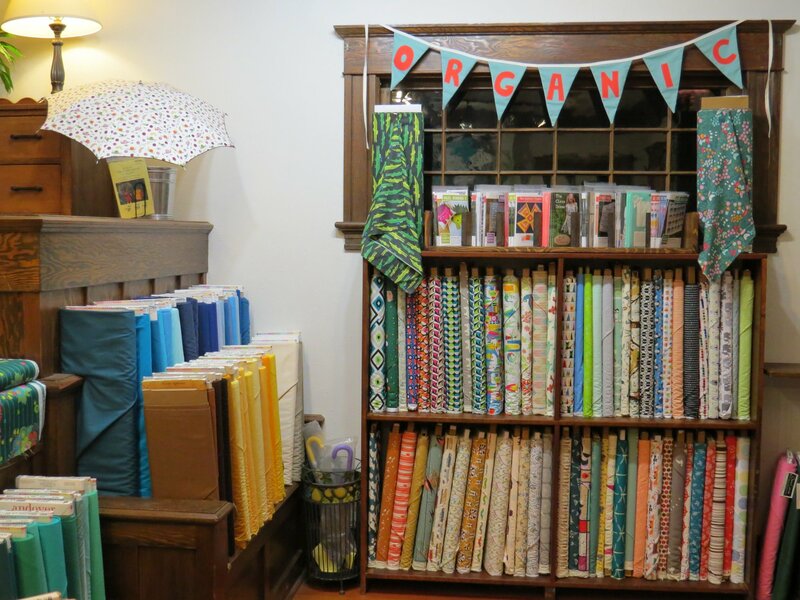 And while we love our modern quilters, we have plenty of gorgeous fabrics that can transition into traditional quilting as well. 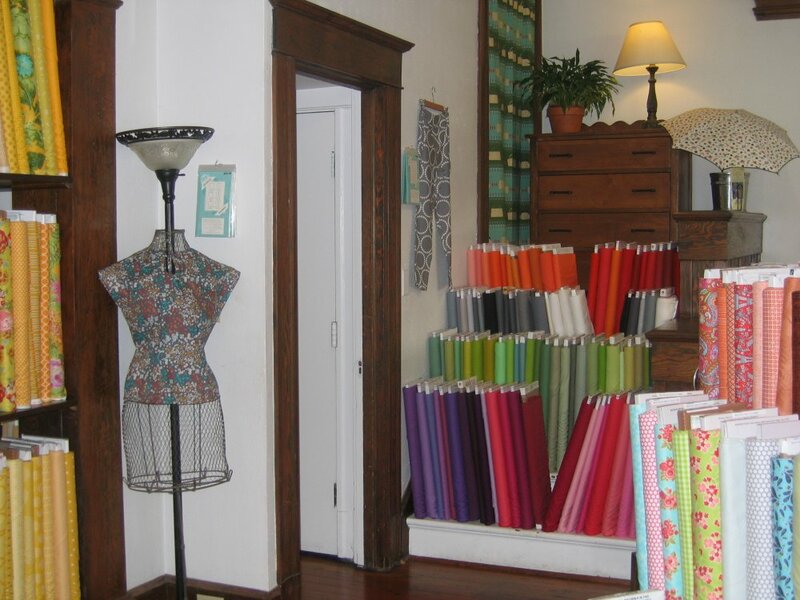 All of our fabrics are made from natural fibers with the majority being 100% cotton, but we do have a few cotton/linen blends thrown in for good measure, The width is 44"-45" with a very few exceptions which are noted in the description of the individual fabrics. 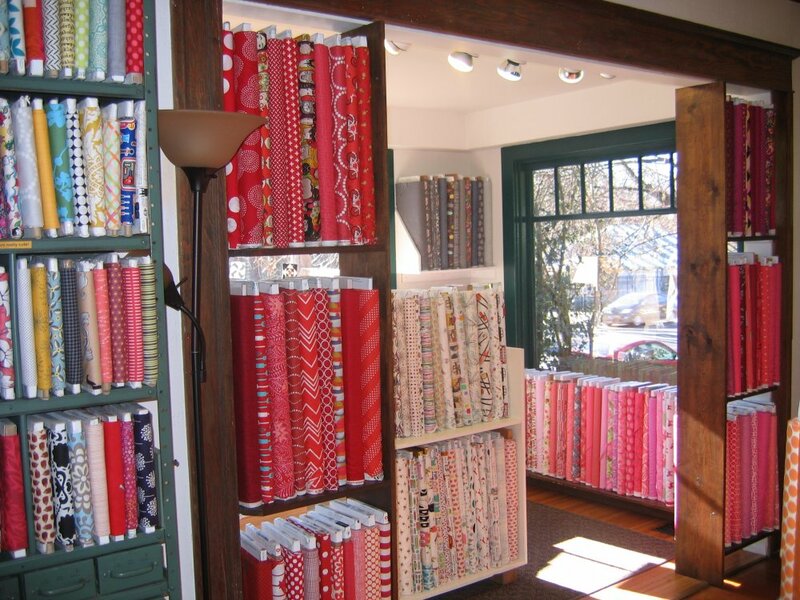 Our store features a bright, cheerful atmosphere, with friendly staff members on hand to help you select the perfect fabric for your next sewing or quilting project. 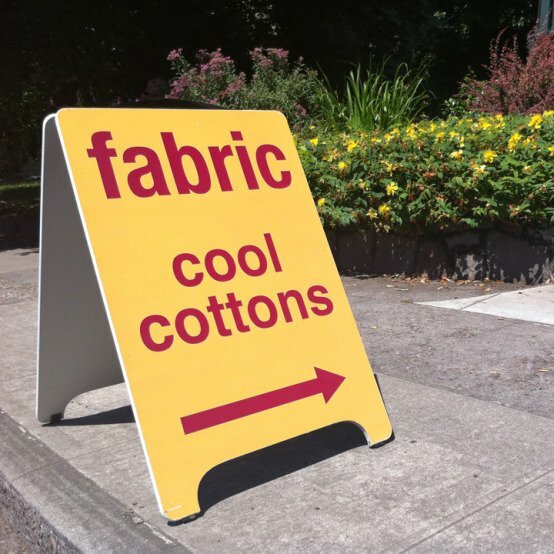 Can't visit us in Portland? 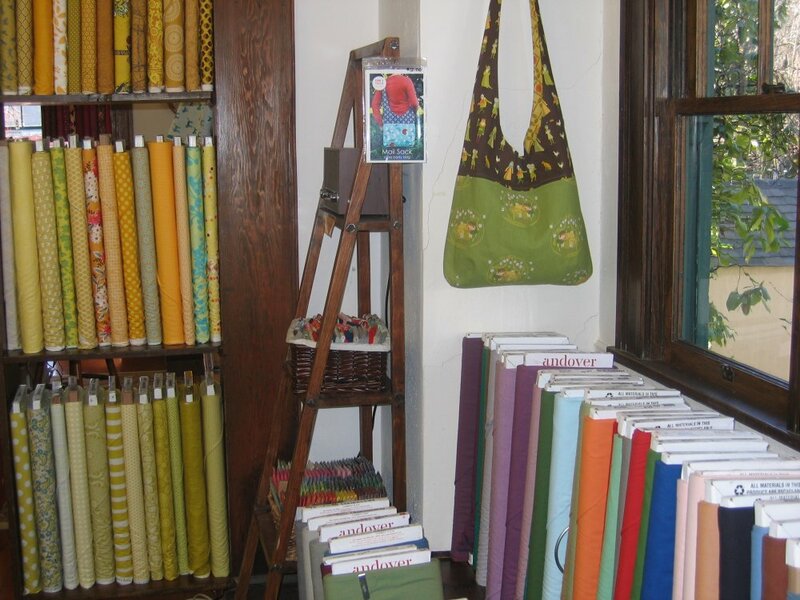 Our online shop is stocked with the same fresh selection of contemporary fabrics that we carry in our 2417 SE Hawthorne Blvd. location. We're always updating our inventory, so check back often to see what's new! 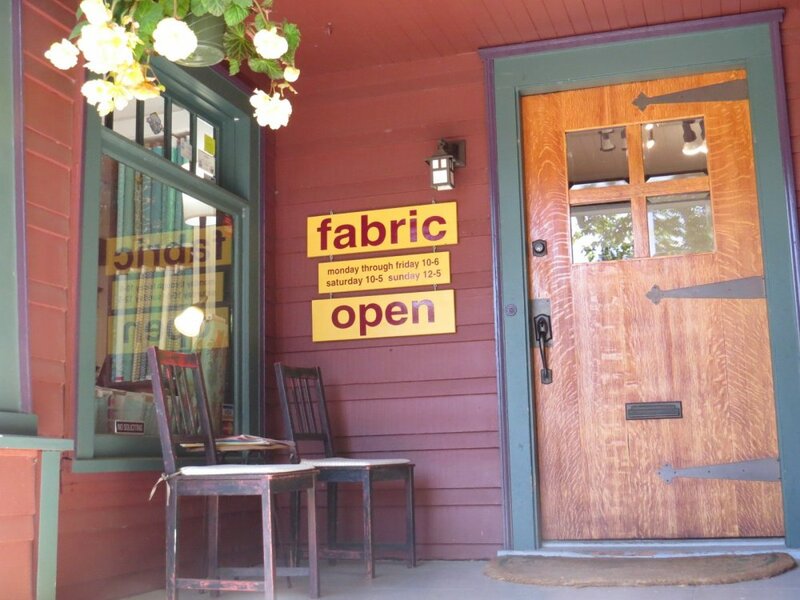 All you really need to know about us?...We LOVE fabric, Welcome!